Born and raised in Mayaguez, Puerto Rico, he attended the University of Puerto Rico where he received his Bachelor of Science with a major in Biology. He was a member of the Biology Honor Society. He earned his Doctor of Chiropractic Medicine degree from New York Chiropractic College. He has completed post graduate programs in Sports Injury, Neurology, Medical-Legal issues, as well as Ergometrics and Industrial Injuries and specializes in Injury Rehabilitation and Arthritic Conditions. He is an active lecturer and writes a health column in a local Spanish newspaper. He is a Fellow of the American Board of Disability Analysts. He is included in the Marquis' Who's Who in Leading Professionals and Executives, and the International Who's Who of Professionals. As an expert witness in Personal Injury (auto accidents) and work-related accidents, Dr. Kyzor Dahdah manages many people who have been hurt in an accident in South florida. Dr. Dahdah's professional affiliations include the Florida Chiropractic Association, American Pain Society, Broward County Chiropractic Association, Foundation of Chiropractic Education and Research. In his leisure time, he enjoys playing tennis and attending his children's activities. Born and raised in Long Island, New York, she earned her Doctor of Chiropractic Medicine degree from New York Chiropractic College and was awarded with acceptance into the Marquis' Who's Who Among Students in American Universities and Colleges. She has completed post graduate programs in non-force techniques, Pre and Post-Natal care, Pediatric Nutrition and Herbology. 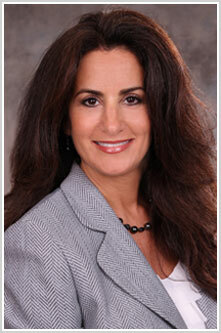 She is a member of the Florida Chiropractic Association and the International Chiropractic Pediatric Association. She is certified in Electrodermal Screening from the Institute of Quantum and Molecular Medicine. 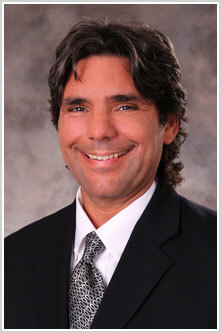 Dr. Cohen is Board Certified in Integrated Medicine.